The Witwatersrand Taxi Association’s Mandlenkosi Maphalala says the ongoing Soweto taxi violence between Nancefield Dube West and Witwatersrand Taxi Associations is about routes. Speaking on Morning Live, he says the disagreements started about four years ago. 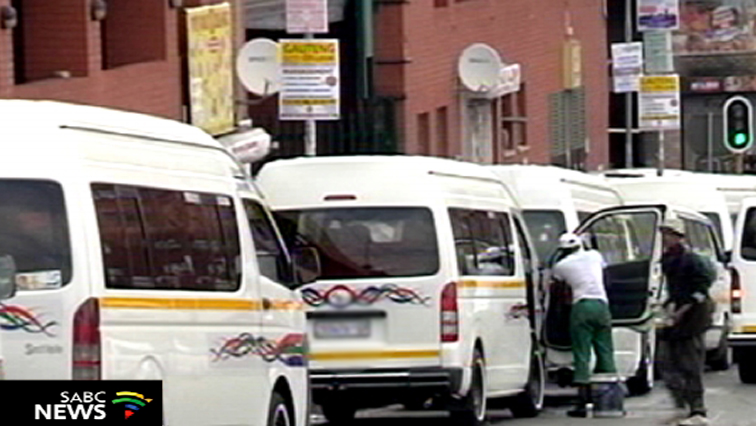 These rival taxi associations will now have to wait for Gauteng Transport MEC Ismail Vadi to hear about their future. Vadi had asked the Nancefield Dube West and Witwatersrand Taxi Associations to submit motivations of why their ranks and routes should not be closed. Maphala believes the way forward would be for the associations to merge and work as one. The post Soweto taxi associations should merge to curb ongoing violence appeared first on SABC News – Breaking news, special reports, world, business, sport coverage of all South African current events. Africa's news leader..